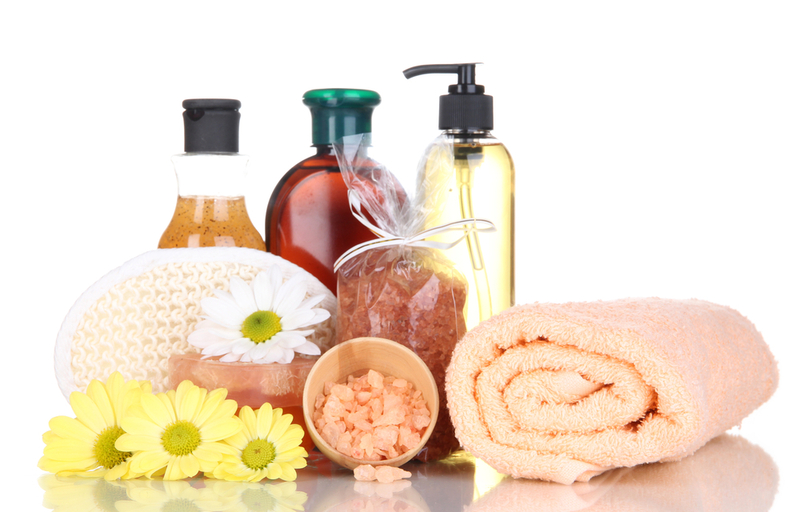 When it comes to your beauty regimen, it can cost a fortune. From spas to expensive, commercial products, the price tag can really add up until you’re ready to pull your hair out. Luckily, there’re home beauty tips you can do on your own that will be at a fraction of the cost. Look your best and do it yourself for great results. Forget about spending a bundle on fancy razors, electrolysis, or costly shaving creams. You can use your favorite conditioner the next time you shave. Rub it on your skin and your razor will give you a smooth, close shave. There are so many hair products on the market and the price tags keep mounting. When you want to give your hair a treat, go for the vinegar or a bottle of beer. Soak your hair for five minutes in either one and then rinse. You won’t believe the shine and how moist your hair becomes. 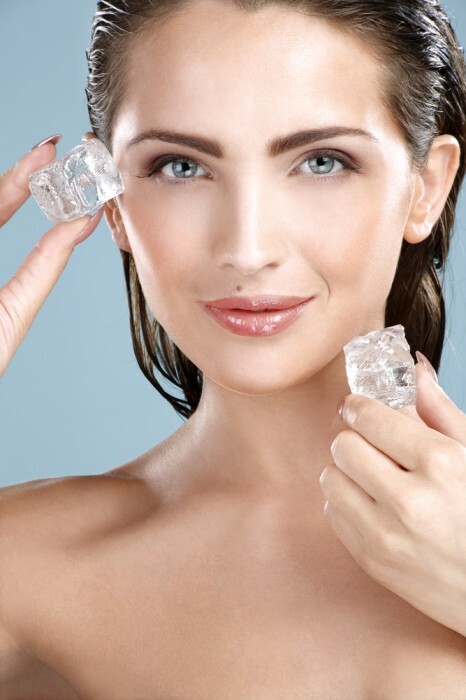 When you’re getting ready for bed each night, apply ice to your face, especially any trouble areas where wrinkles are bound to appear or you have a dreaded case of acne. 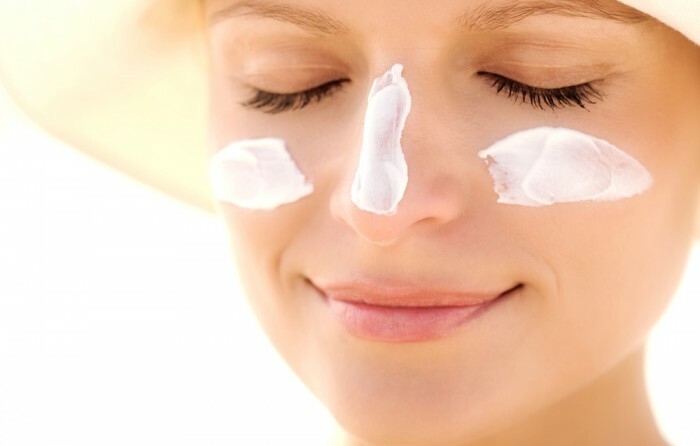 It is beneficial to the cells in your face and will have a noticeable, positive effect. Pepto-Bismol is good for more than just an upset stomach. It makes a great mask too and costs much less than many of the beauty products on the market. Rub two teaspoons on your face and let it dry for about a half hour. Rinse and enjoy the benefits of bismuth subsalicylate, a key ingredient that is used in many facial products. Before you put on any of your makeup, you need to remember sunscreen. Use it all year round to protect your skin from damaging UV rays. It will reduce blemishes, spots, and wrinkles. You’ll also protect yourself from skin cancer. Home beauty tips will make your life easier. You can try many different remedies and techniques that are low cost. You’ll be amazed at how effective your home beauty tips are. You will also be benefitting your health when you choose natural methods to enhance your beauty.